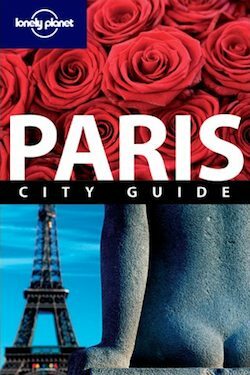 For the next 48 hours, Lonely Planet is offering a selection of guides to various European cities for free via the iTunes App Store. Lonely Planet guides are fantastic travel companions and these are usually $6 a pop, so head over to iTunes and get them all now while they’re free. The guides are offered for free in honor of all the travelers stuck in Europe due to weather, but whether you’re stuck at a European airport or not you should grab the guides while you can. FYI, if you took advantage of LP’s last free guides deal (when the Icelandic volcano shut down European airports), this is not exactly the same set — Dublin, Prague, St. Petersburg & Warsaw were not in the previous deal. Ich als Wiener fühl mich geehrt ;). I’m going to Europe next year, this is an awesome find.